First-time restaurateur Aaron Lyons created the casual, farm-to-table diner to make locally sourced food affordable and accessible as an all-day, every day option for Houstonians. 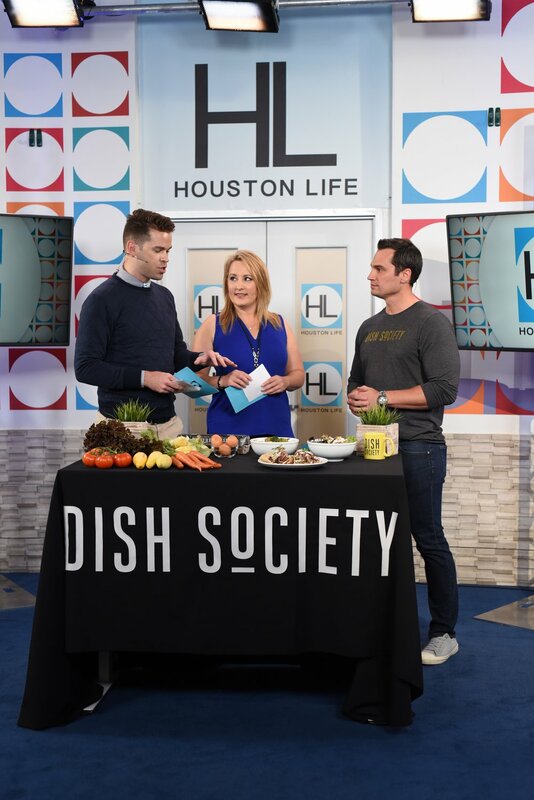 Catering primarily to families and young professionals, Dish Society hired KPC soon after launching it's first location. Since then, KPC has worked closely with Lyon's team to raise awareness of the restaurant, keeping a constant spotlight on the brand’s fresh menus and mission. Dish Society's successful collaboration with KPC has helped the restaurant move forward in launching two additional locations with two more on the way in 2018.